Bar & Kitchen The Camden is inspired by Camden, with reference across the menu and décor to this vibrant area of London. Why visit Bar & Kitchen The Camden? With a menu served from morning throughout the day, customers are able to choose from breakfast favourites, pub classics and culinary street food delights. 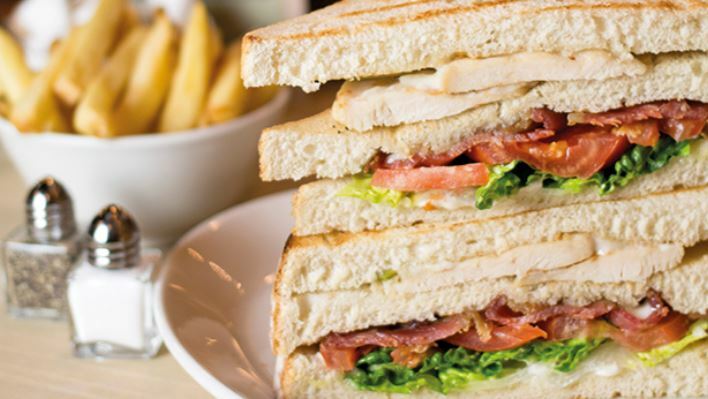 This can all be washed down with local craft beers from Camden Town Brewery, wine or freshly made smoothies. A range of deli bagels and baguettes are also on offer, with barista-made coffee for those on the go. There is also a children's menu, and vegetarian and vegan options. 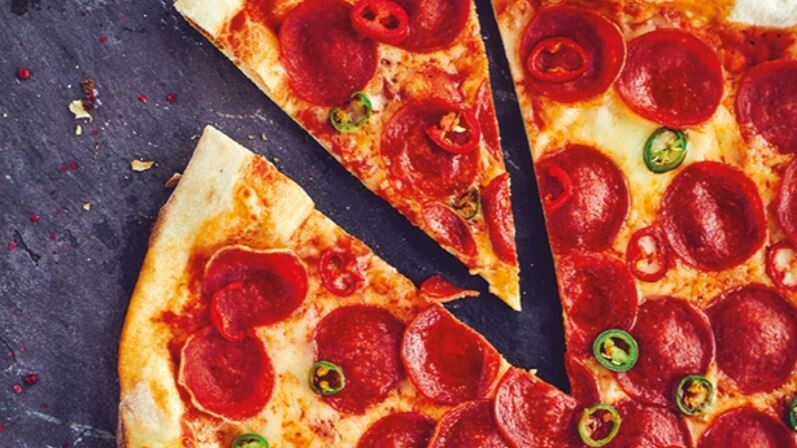 Every six months, Bar & Kitchen The Camden bring customers a taste of London’s street food scene by collaborating with the best and most innovative street food traders. 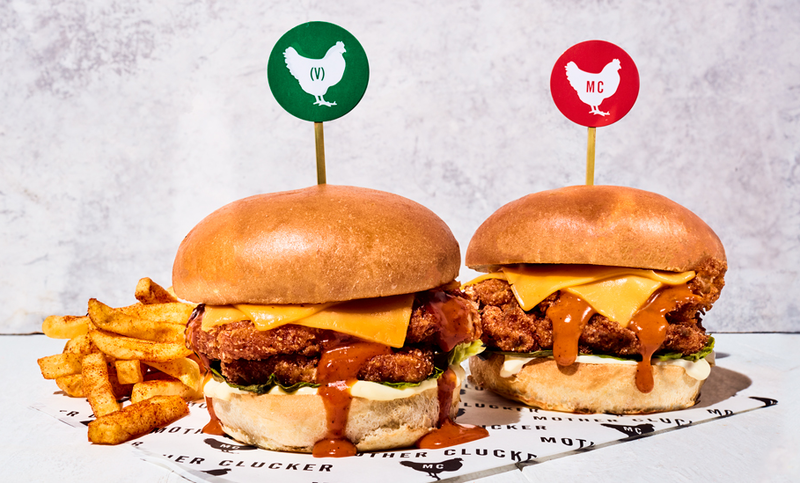 Next up is Mother Clucker, well known for their Southern fried chicken.